A series of photographs of Thomas Kustermann's grandparents, as well as other unnamed people. 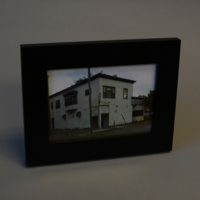 Also documents and photos about McGill Grocery Store, owned by Kustermann's grandfather. 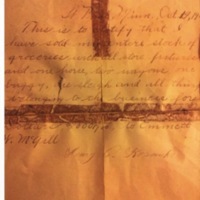 A photograph of the original contract for the sale of the building that would become McGill Grocery Store. 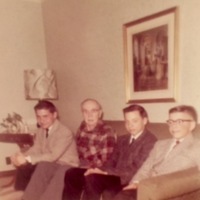 Photograph of one man (Kustermann's grandfather) and three teenage looking boys on a couch. 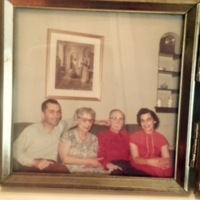 Photo of Thomas Kustermann's grandparents and two younger people sitting on couch. 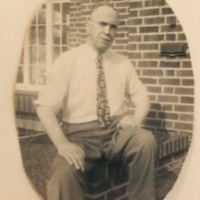 Photo of Thomas Kustermann's grandfather, the was owner of McGill's Grocery Store.